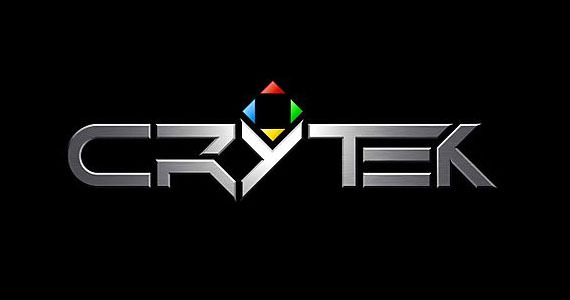 Crytek sets up new studio in the U.S.
Crytek has set up a new studio in Austin, Texas. They have also hired the Vigil developers who were laid off during THQ’s sale. They have said that this expansion is a strategic move and helps them embrace exciting new game, engine and business development opportunities in North America and beyond. “Crytek has always enjoyed a special relationship with gamers and business partners in North America, so establishing a permanent presence in the US was a natural step,” said Crytek CEO, Cevat Yerli. It’s not clear what the U.S. studio will be working on but there could be an announcement in the future.